Fully inserted of figure, table and graph and easy to understand! 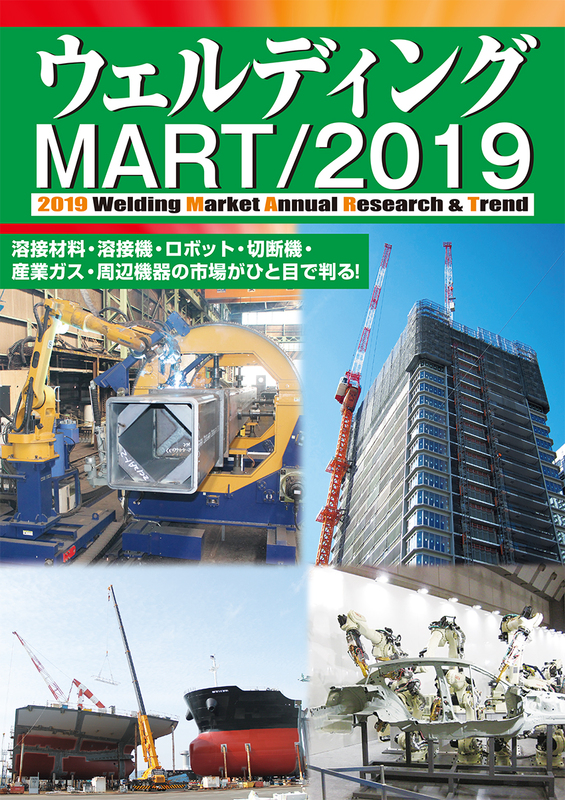 The market of welding consumables & machine, robot, cutting machines, industrial gas and related equipment is known at a glance! The outstanding laser marketing information magazine! Intelligible in figure , table and graph! 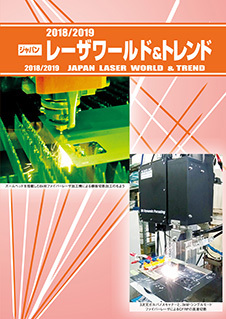 Quite upgraded from former edition with the latest laser market trend!